Did you know the Thanksgiving holiday is one of the deadliest days on the road? That's why the Sheriff’s Office is teaming up with MADD Colorado to raise awareness about the dangers of drunk and drugged driving before the holiday. They will be patrolling for impaired drivers this weekend in honor of victims and survivors of drunk and drugged drivers. Report drunk drivers by calling 911. Pictured here: Deputy Derrick Strauch. Help Mesa County law enforcement raise money for Special Olympics Colorado! Treat your family to a meal at Olive Garden in Grand Junction. 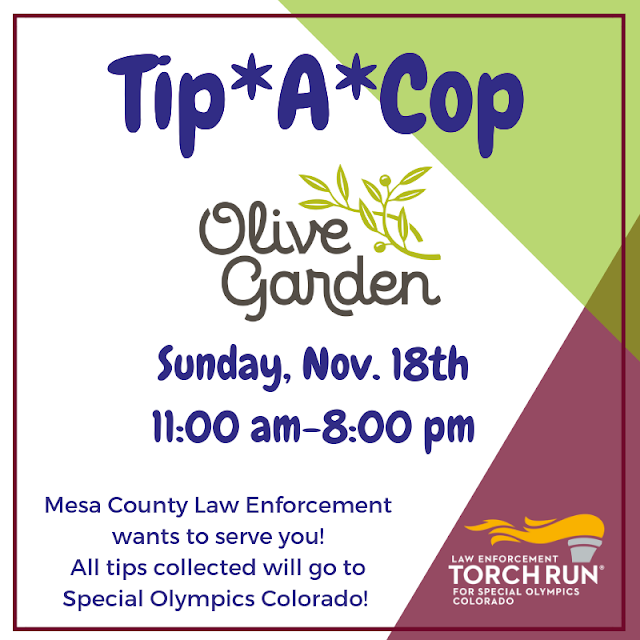 Deputies and other law enforcement will be there serving you and collecting tips for Special Olympics Colorado. Stop by and say hi! 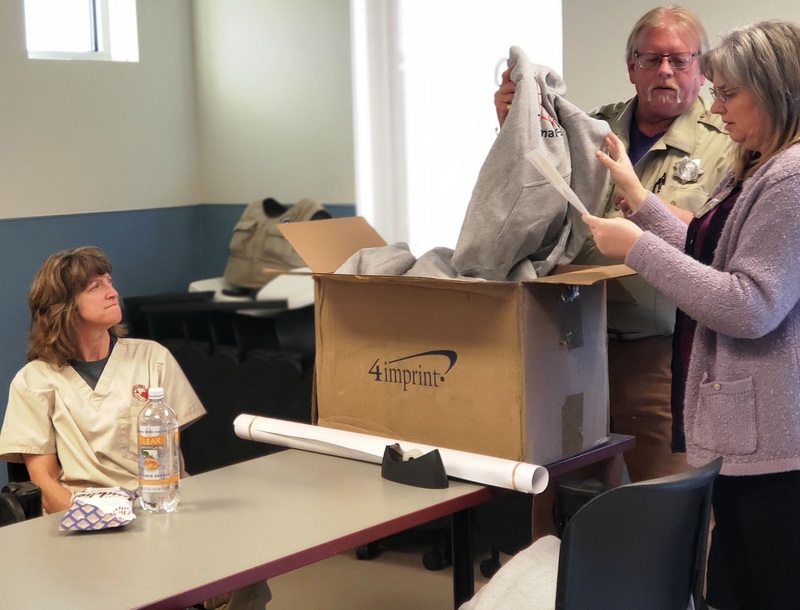 A token of gratitude: Animal Services Manager Doug Frye and Accounting Technician Vicky Stieb hand out Mesa County logoed sweatshirts to show appreciation for the Mesa County Animal Services (MCAS) personnel. 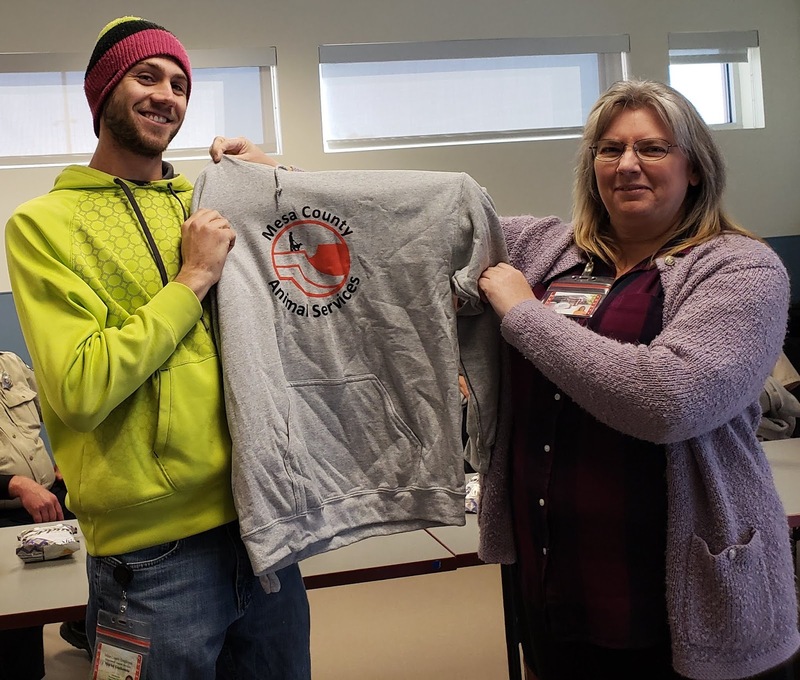 Mitchel Guzikowski (left) is presented with a sweatshirt by Vicky Stieb in recognition of his dedication. 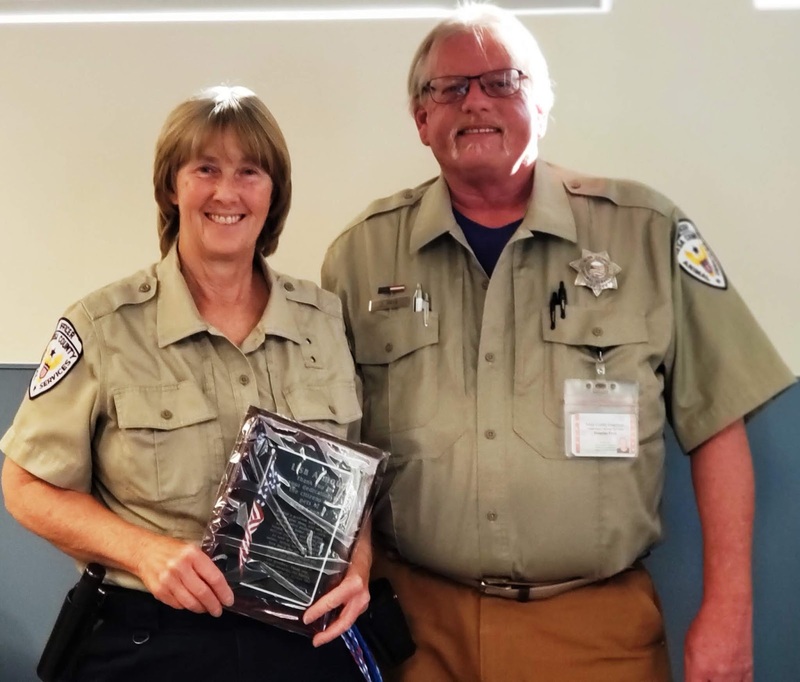 Animal Services Manager Doug Frye (right) presents a plaque to Officer Lisa Armour (left) commemorating the extra mile she went on a case that was highlighted in the Daily Sentinels' "You Said It" section. Here is what the resident wrote: "We had a problem with a family cat. The poor thing was very sick and we were unable to catch her in the home. We called Animal Services and in no time Officer Lisa was there. She was so kind to the handicapped owner, telling her she could see how much the cat was loved and cared for. She caged the animal and gave the owner all the time she needed to say goodbye. Thank you, Animal Services, for having such a wonderful woman like Officer Lisa." The Mesa County Commissioners approved a conditional use permit for Orchard River View Events. The venue is designed to host weddings, receptions, corporate gatherings, and other occasions in Palisade. The proposed project includes construction of a 5,000-square-foot building. View more details at https://bit.ly/2OJCSTS. 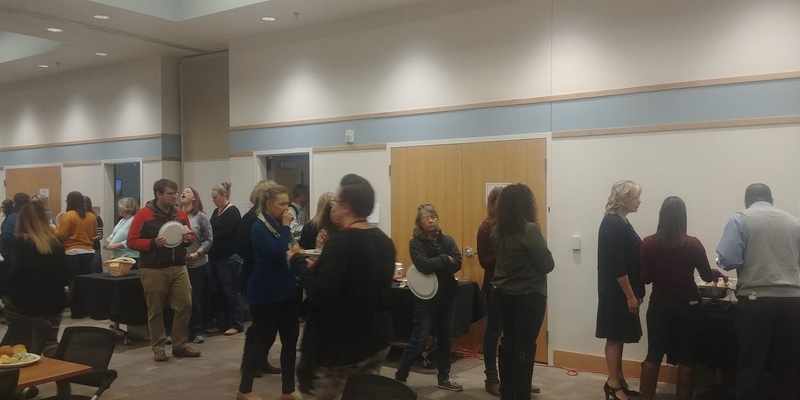 Community Development Director Todd Hollenbeck gives an update on building and planning developments at a luncheon with the Planning Commission, the Code Focus Group and the Mesa County Commissioners. Melissa Herek gives a Colorado DRIVES and Motor Vehicle update during the end of year Clerk and Recorder meeting. Information Technology (IT) staff gather over the lunch hour to enjoy a Thanksgiving potluck. 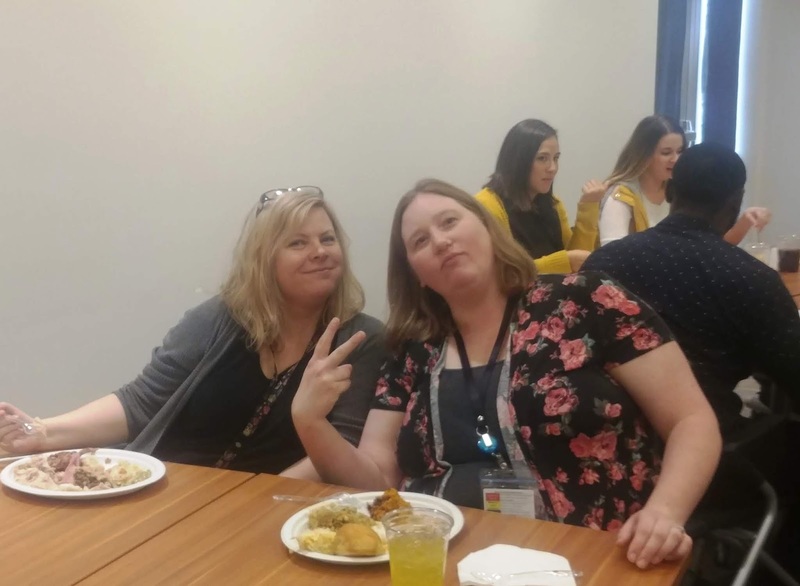 IT break bread together Wednesday afternoon. Thanksgiving Feast: Department of Human Services and the Workforce staff started lining up before 11 a.m.
Joy Ahiers and Kezia Schmidt enjoy all the fixins'. 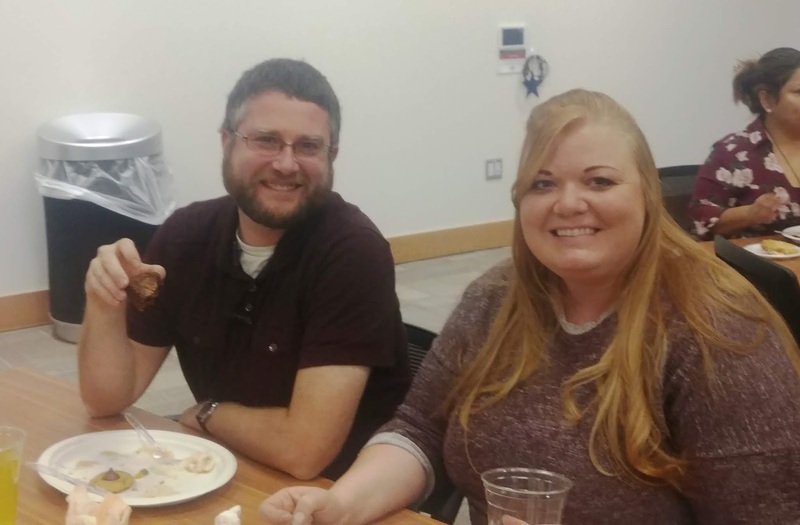 Matt Furphy and Jessica Guajardo from Fraud & Recovery. The Conlons are all smiles at Thanksgiving lunch (Derek and Sierra). 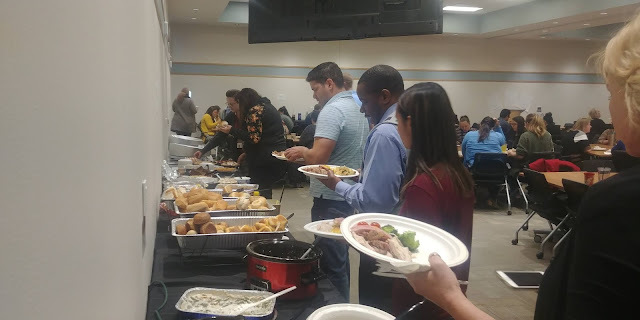 Everyone was thankful for our good office cooks! DHS staff wore blue for Child Grief Awareness Day on Thursday. 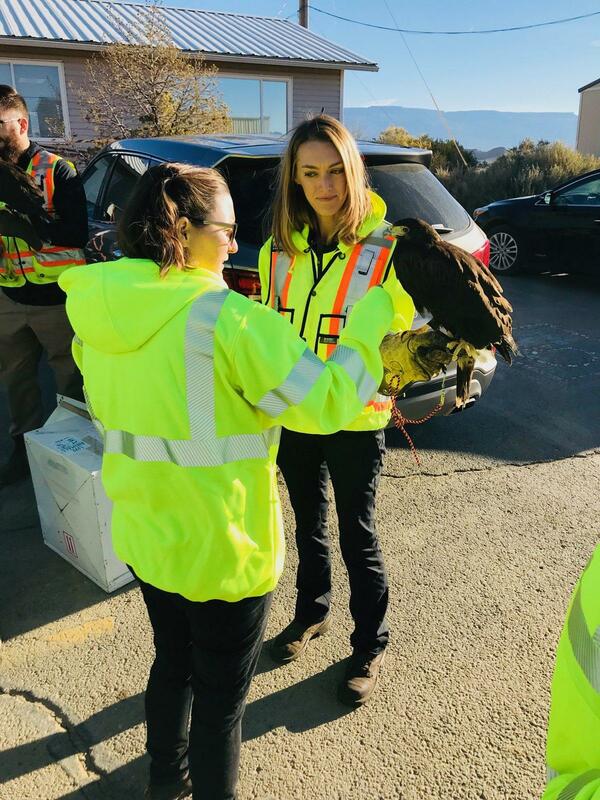 Solid Waste Operations Manager Jennifer Richardson participates in a presentation where falconers demonstrate an exercise called hazing, a process in which a hawk chases ravens or crows or other birds away from the landfill area. Birds can present a public health hazard by potentially relocating garbage away from the landfill and back into the city. 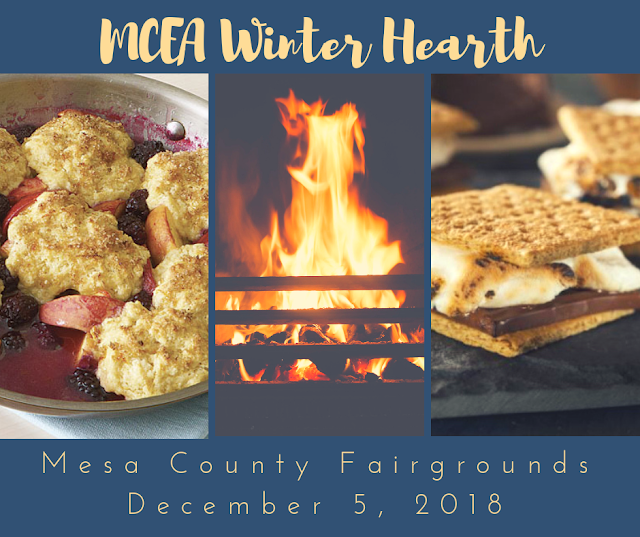 The MCEA will be hosting a Winter Hearth for all county personnel Dec. 5. Be there! 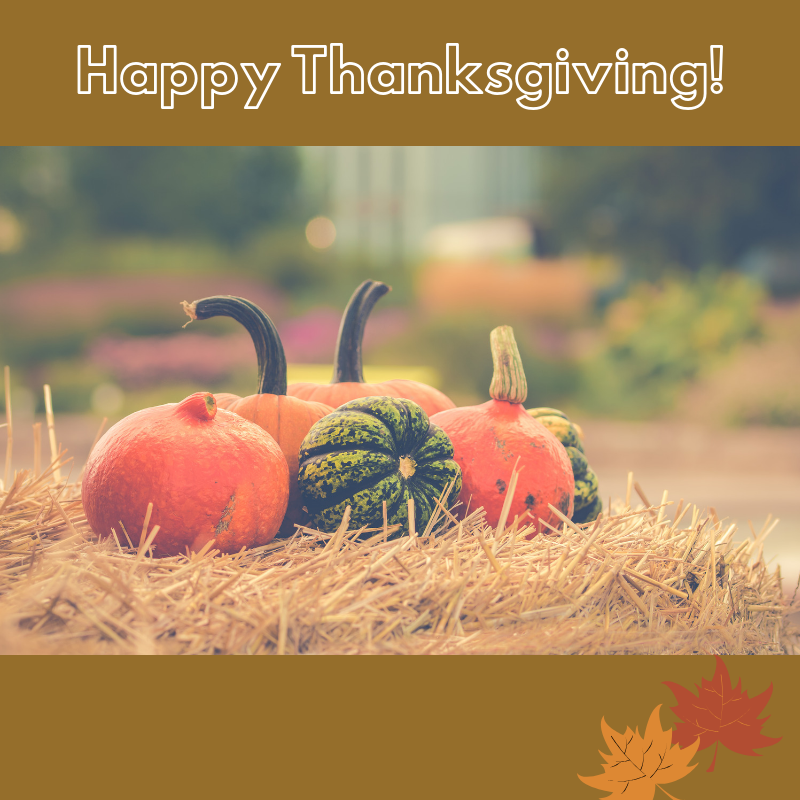 Many Mesa County offices will be closed on Thursday and Friday, Nov. 22 and 23, in observance of the Thanksgiving holiday. 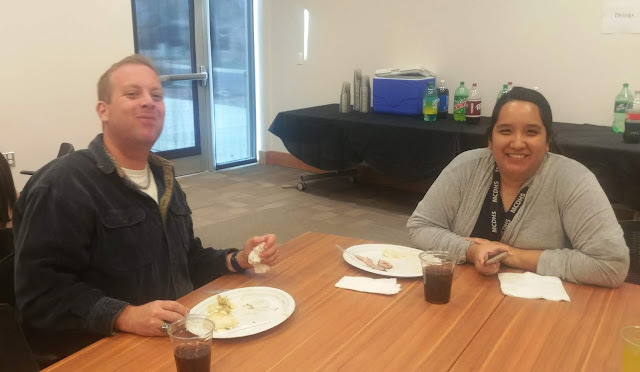 The District Attorney’s Office, Justice Center, Mesa County Landfill and Grand Valley Transit (GVT) will be closed on Thanksgiving Day but will resume regular business hours on Friday. Animal Services will be open Friday from 11 a.m. – 1 p.m. For a detailed list of closures, click here. 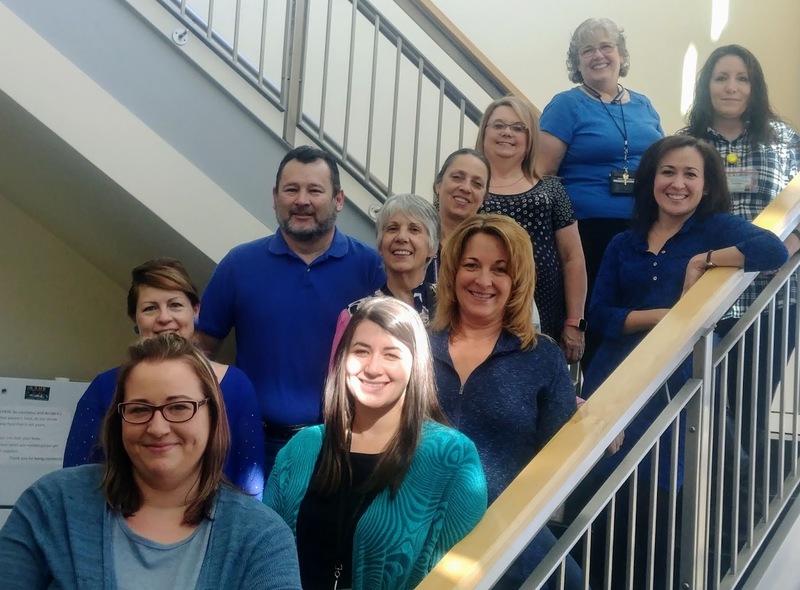 Many Mesa County offices will be closed on Thursday and Friday, Nov. 22 and 23, in observance of the Thanksgiving holiday. Animal Services (971A Coffman Road near Whitewater) will be open from 11 a.m. to 1 p.m.